Long days are the best thing about summer, as far as I'm concerned. (Sunrise at 6 am, at last! Daylight until 9 pm!) 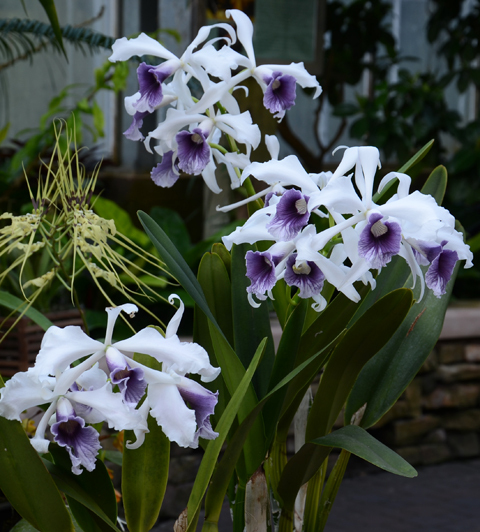 Long days and Laelia purpurata. 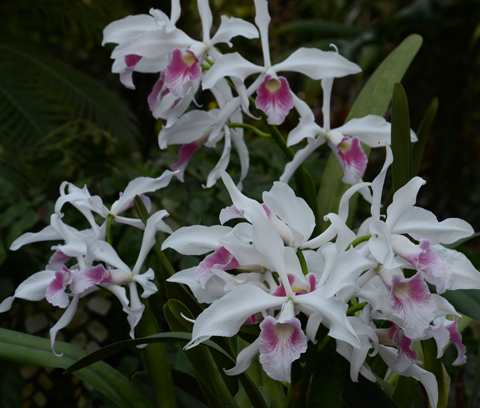 Laelia purpurata varieties (and there are lots) are outstanding in every way: easy to grow; magnificent on display. In a contest between Laelia and Cattleya, Laelia gets my vote, every time. Laelia purpurata adores heat and very bright light. So if you're living in the Pacific Northwest, or in a cavern-like dwelling, maybe they're not the plant for you. But if you excel at cattleyas, whether in a greenhouse or indoors, and can find a slightly warmer, brighter microclimate in your growing area, you really need to be growing laelias. They are that awesome. 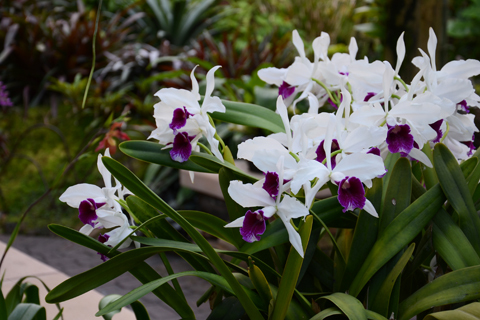 Our favorite Laelia sources include Tropical Orchid Farm (HI), Carter & Holmes (SC), and Andy's Orchids (Andy, located in Encinitas, California, excels in Laelia species from the cooler, drier Mexican highlands). Beautiful! I do not have any Laelias in my collection. Perhaps the next? They are gorgeous!